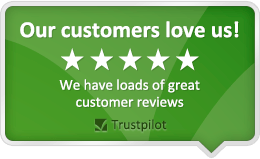 We have a comprehensive selection of Tumble Dryer and Spin Dryer Doors for manufacturers including Ariston, Beko, Bendix, Bosch and Creda. 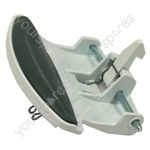 Genuine spare part suitable for selected Creda tumble dryers and spin dryers. 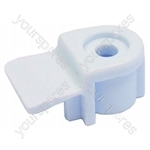 Genuine spare part suitable for selected Export tumble dryers and spin dryers. 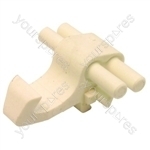 Genuine spare part suitable for selected Proline tumble dryers and spin dryers. 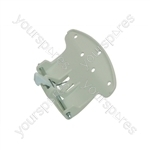 Genuine spare part suitable for selected Ariston tumble dryers and spin dryers. 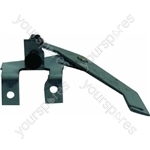 Genuine spare part suitable for selected Cannon tumble dryers and spin dryers. Good price & fast delivery. Very pleased. This latch exactly matched the original item, thanks!